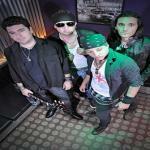 Sign up for Broadjam today to follow Madre Cassino, and be notified when they upload new stuff or update their news! 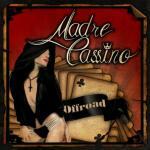 Madre Cassino is a Brazilian rock band, formed in 2009 in Taquaritinga, Sao Paulo. 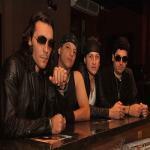 The band consists of J. Micali (lead vocals), Jhe Bouvie (bass, backing vocals), H. Robles (rhythm/ lead guitar) and Manaia Jr (drums). The name Madre Cassino represent the antagonism, where "Madre" is our mask and "Cassino" the real intentions and desires that each of us have. Besides being the words of common sense into Portuguese and English. 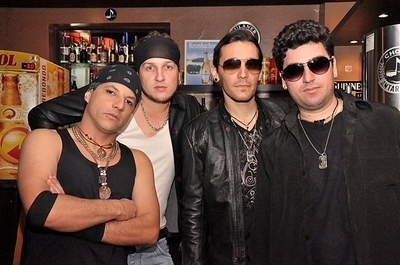 In 2010, Madre Cassino with clear influences of classic rock record a six-song demo featuring the tracks "Bye Suzy", "Secret Door", "Like Amoeba", "Change's Time", "Get Away" and "Hope". In the beginning of 2011, the music producer Zeca Leme, thinking the demo idea interesting, proposes a production of an official EP. 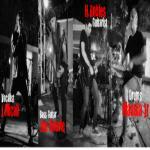 The records begin on April, and the whole production of this EP is completed on January, 2012.